A Sears store in the North Riverside Park Mall in North Riverside, Ill., on Thursday, Oct. 11, 2018. Sears Holidings Corp., the 125-year-old retailer that was the first to sell anything to anyone through a catalogue and the mail, has filed for Chapter 11 bankruptcy protection on Monday, in a last ditch effort to stay open during the holidays. The company soared in popularity in the early 20th century after it became the first large company to sell goods through a distributed catalogue and the US Postal Service. It opened its first store in 1925 and exceeded $1 billion in sales by the end of World War II. By the 1950s, Sears helped in the creation of shopping malls, computerized cash registers and had moved into the world's tallest building, Sears Tower in Chicago. But since 2013, Engadget reports Sears has closed more than 1,000 stores and lost around $5.8 billion, presumably to competition like Home Depot, Lowe's, JC Penney, and online retailers like Amazon. 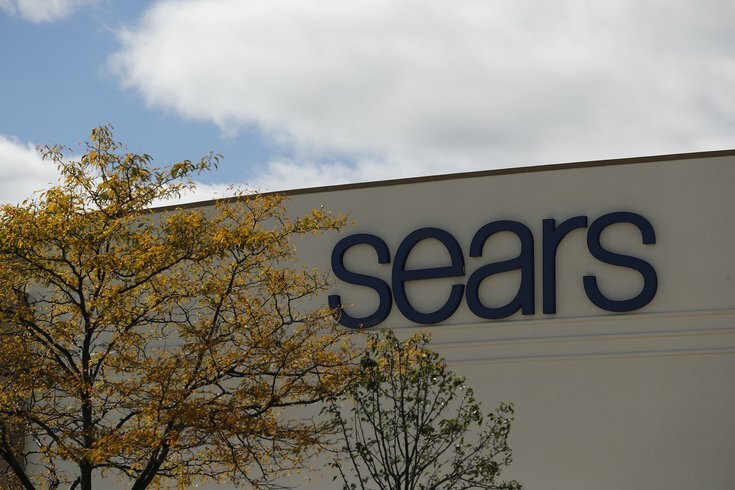 Domestically, Sears operates 547 full stores and 23 specialty stores in primarily mall-based locations, according to its most recent financial statements. But the bankruptcy news comes with another round of store closures — Sears will close as many as 150 stores in an effort to cut down on its debts. According to the New York Times, Sears, in its hay day, employed more than 300,000 Americans. As of Feb. 3, approximately 69,000 people (full and part-time) worked for the company, according to financial statements. It's demise has been a slow and steady process, but not unexpected. It started to falter all the way back in the 1980s, when it expanded to financial services, acquired real-estate, and ceased heavy investment in many foreign retail locations, according to a timeline from Bloomberg on the company's demise. In its 2017 financial statements the company said its success "is subject to risks and uncertainties" and that it would "consider further action and steps to improve our cash position ... (with) no assurance that these actions would be successful." The only Sears property located in Philadelphia is a Sears Appliance Outlet in Franklin Mills Mall (now Philadelphia Mills). The nearest Sears department stores are in the Willow Grover mall in Pennsylvania and the Deptford and Moorestown malls in New Jersey. There are still 54 Sears stores, auto centers, and outlets operating in the state of Pennsylvania. According to archives from PhillyHistory.org, one of the earliest retailers that sold things like patent medicines and home-building kits stood at 63rd and Market streets, on the line between Philadelphia and Delaware County, in 1931. 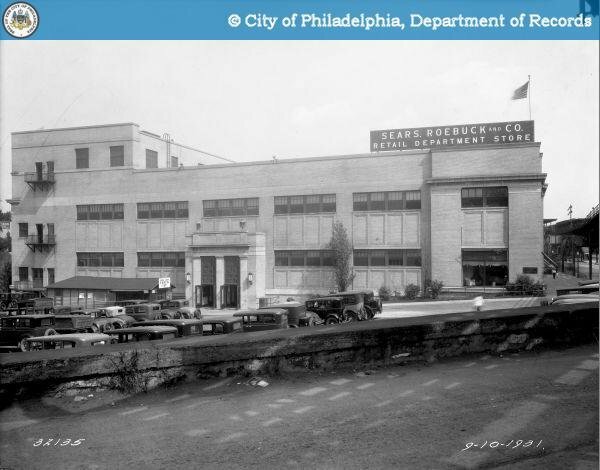 This Sears, Roebuck and Co. department store, seen here in a photo taken in September 1931, was located at 63rd and Market streets, on the boundary between Philadelphia and Delaware County. Sears filed for bankruptcy protection on Monday, Oct. 15, 2018, and has plans to close many of its stores. According to the company's SEC filing, CEO Edward Lampert has stepped down but will remain as the chairman of the Board of Directors while the company negotiates a $300 million loan from Wall Street lenders and an addition $300 million loan from Lampert's hedge fund ESL Investments, the Times reported. With Monday's filing, the company had a $134 million debt payment due. According to the Times, its total bank and bond debt stood at about $5.6 billion last month.